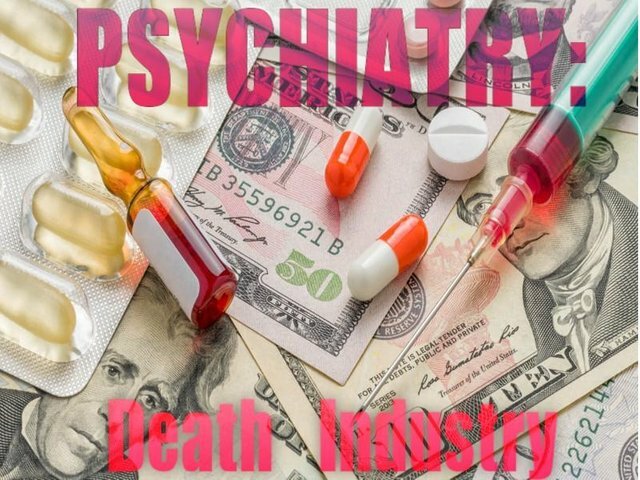 Today I visited the international exhibition Psychiatry: The Industry of Death and learned many criminal facts in the field of psychiatry and its relationship with the pharmaceutical industry. The Nobel laureate suffered from diabetes and high blood pressure, and he was persuaded to go to a psychiatric hospital where he was given more than 20 sessions of electroconvulsive therapy. Later he told a friend: "It was a brilliant treatment, only the patient was lost." 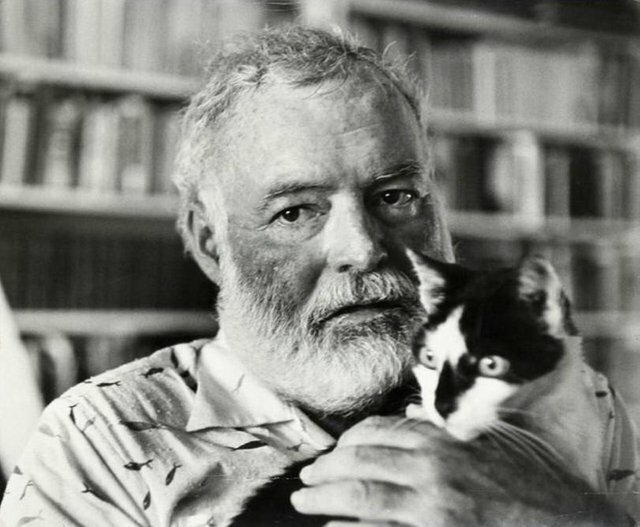 In July 1961, a few days after being discharged from Mayo's psychiatric clinic, Hemingway committed suicide. 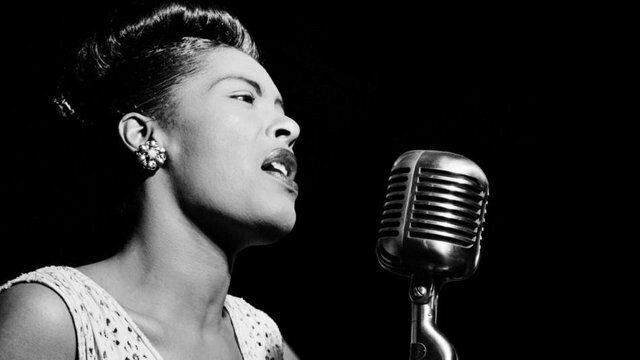 In 1946, the great jazz singer Billy Holiday attempted to get rid of heroin addiction, paying $ 2,000, a huge amount at that time, for a three-week treatment in a psychiatric hospital. The treatment she received ended in complete failure. Later, she whias arrested for using drugs, and her license for public speaking in New York was withdrawn. She died of a drug overdose. 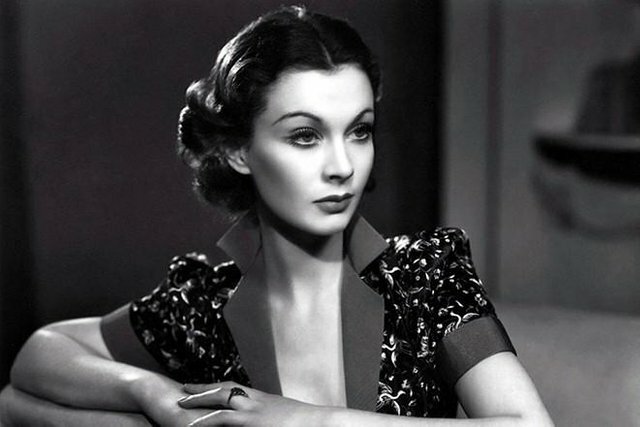 Actress Vivien Leigh, the star of the movie "Gone with the Wind", fell ill with tuberculosis. It was well known that the side effects of the medication prescribed to her include confusion and psychosis. Nevertheless, after referral to a psychiatrist, she was placed in a psychiatric hospital, shoved into an ice bath, subjected to electric shock, and subsequently prescribed psychotropic drugs. 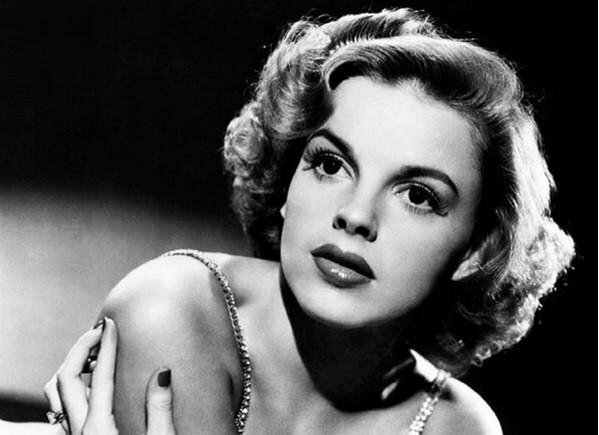 She died in 1967. A very sad outcome for such a famous actress. 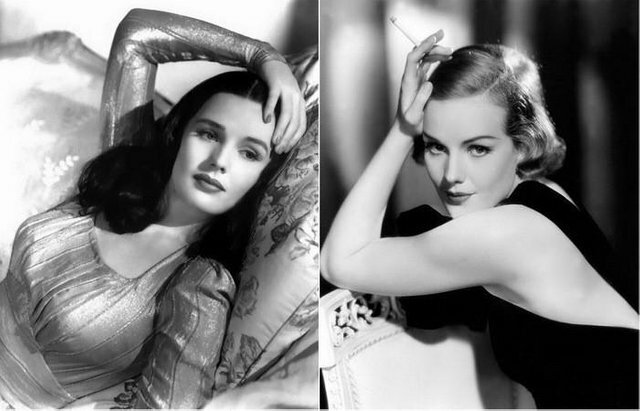 Career Francis Farmer, a rising star of the thirties, was cut short in 1943, when she was wrongly declared mentally disabled and placed in the first of a number of psychiatric hospitals and hospitals. She talked about how she was "raped by orderlies, bitten by rats, as she was poisoned by spoiled food, chained in chains in wards with upholstered walls, pulled into a straitjacket, heated in ice baths." Eleven years later, she was released, and she spent the rest of her life, interrupted by accidental earnings. She died in 1970. 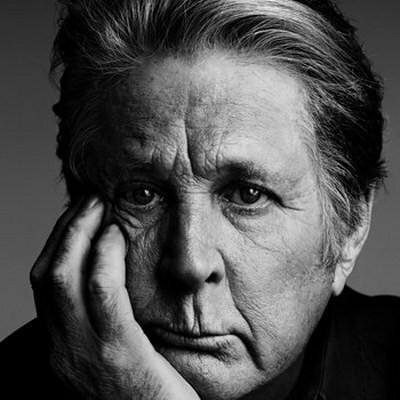 When the member of the "Beach Boys" group Brian Wilson was 23 years old, he turned for help to a psychologist after taking LSD. One of the results of this "help" was that the singer had a predilection for psychotropic drugs. As Wilson himself said: "I became a prisoner without hope of liberation." The psychologist was charged with violating the ethical code, and his license was revoked. 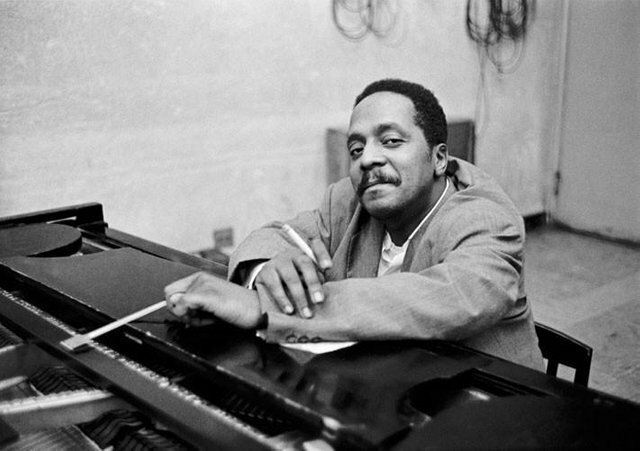 With the help of family and friends, Wilson was able to return to music. 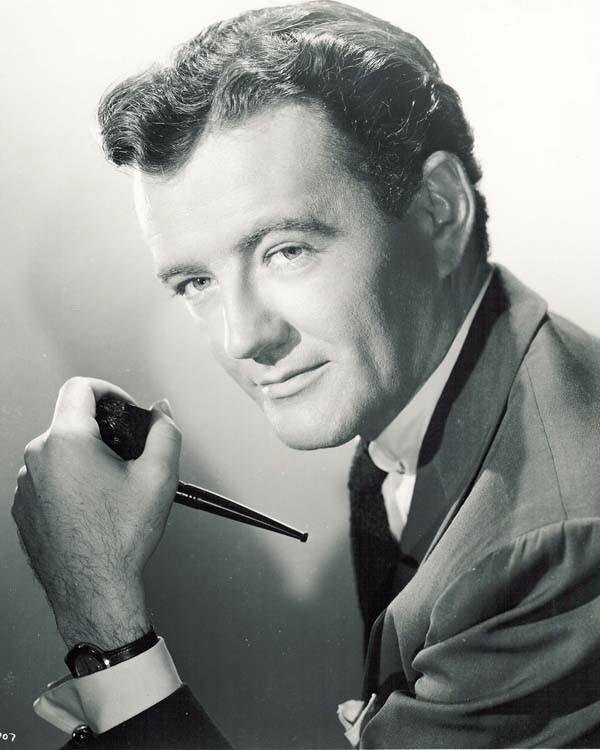 Robert Walker is most remembered for his role in Alfred Hitchcock's classic film "Strangers on the Train." After his marriage broke up, he began to drink a lot, and his studio gave him an ultimatum: either he was subjected to psychiatric treatment, or he was fired. He conceded to the requirements of the studio and went to the clinic, and later began a course of regular therapy with a psychiatrist. On August 28, 1951, Dr. Frederick Hacker, Robert Walker's psychiatrist, was summoned to Walker to a house where he forcibly made an act of fatal injection of amytalnatri. Dr. Alex Rogawski, one of Walker's friends, said: "The hacker killed Robert Walker. He really killed him. 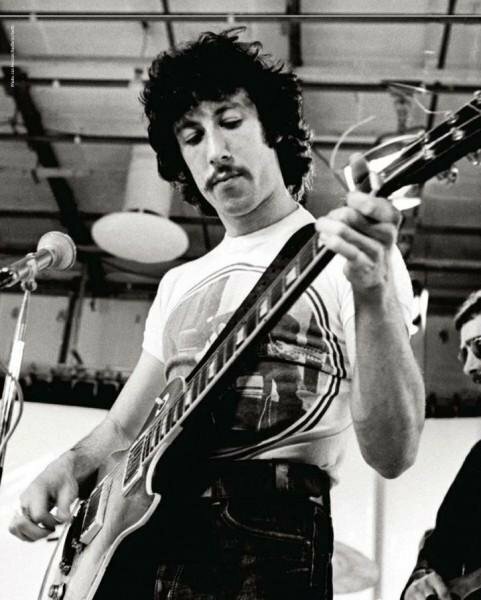 Peter Green, guitarist and founder of the Fleetwood Mac group, lost interest in the world around him and in music after receiving LSD. He turned to psychiatrists for help, and he was prescribed psychiatric drugs and electroconvulsive therapy. Green said: "I did not want to undergo electroconvulsive therapy. I was afraid of her. Your mind is taken away. You do not feel alive. " 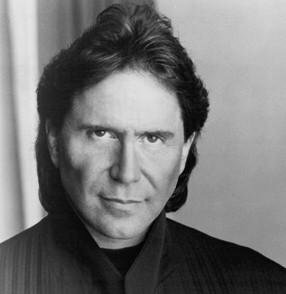 Don Simpson, the producer of such Hollywood hits as "Flash Dance", "Beverly Hills Police Officer" and "Best Shooter", was found dead by an overdose. An autopsy revealed that a mixture of drugs (stimulants, antidepressants, tranquilizers and soothing) caused heart failure and death. The police found over 80 bubbles of psychiatric drugs in Simpson's home - all of them were prescribed by a psychiatrist in order to cure Simpson from drug addiction. 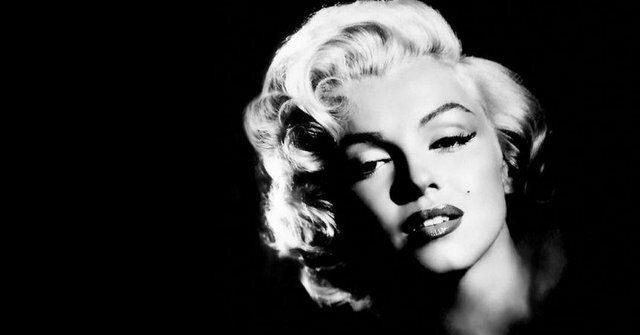 After several years of psychoanalysis, Marilyn was sent to a psychiatrist who prescribed addictive drugs for her. On August 4, 1962, she spent six hours with a psychiatrist Ralph Grinson. The next day, she was found dead. The cause of death is an overdose of drugs. In 1945, the musician and composer Bad Powell was placed in a psychiatric clinic, where his success was classified as "megalomania", and a straitjacket was put on the musician. In the following years, Powell was then discharged from psychiatric hospitals, then again placed in them, given him drugs and subjected to electric shock. His health deteriorated rapidly, and at the age of 42 he passed away. 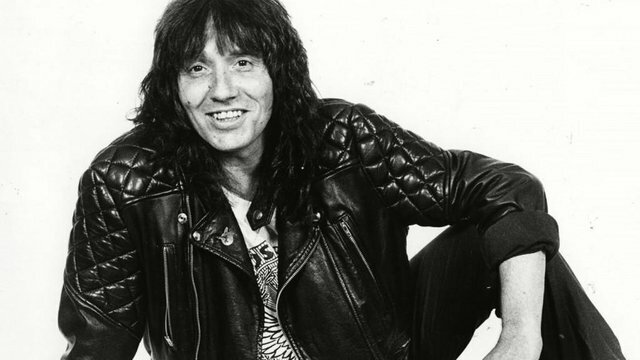 When Stevie Wright was 18, he was already the lead vocalist of the most popular band in Australia. But by the year 21 he had become addicted to heroin, and his group had disintegrated. He went to Chelmsford psychiatric hospital for treatment. After two weeks of treatment with a deep sleep, which included 14 sessions of electric shock, Wright's brain suffered such damage that he was no longer able to write songs, and was forced to exist on a government disability allowance. Leading vocalist of the group "Fleetwood Mack" appeared before the public after an eight-year absence on stage. After she got rid of cocaine addiction, her psychiatrist prescribed her sedative, addictive. This is what she herself says: "I went to a psychiatrist. It was a bad decision ... He prescribed me medicine that almost destroyed my career, almost destroyed me, almost destroyed my parents - because of this I just lost these years. " The star of the TV program "Sutteride Knight Live" and co-founder of the well-known improvisational comedy group "Groundwings". Brinn, Phil's wife, complained to her friends that her antidepressant was causing her the feeling that she was about to jump out of her skin. Her psychiatrist recommended that she lower the dosage. Four days later, on May 28, 1998, she shot three times in the head of a sleeping husband, and then shot herself. 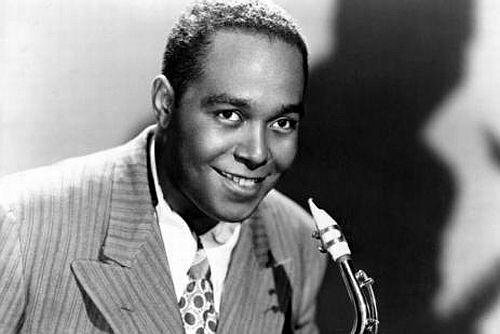 When Charlie Parker turned fifteen, he was already a professional jazzman; he brought a number of fresh ideas to jazz, and later participated in the creation of the "bebop" style. In 1946, he was placed in a psychiatric clinic and prescribed strong psychotropic drugs. Byrd died of a heart attack caused by these drugs and alcohol. The author and songwriter Eliot Smith, who was nominated for the Oscars, turned to one of the Los Angeles psychiatrists to help him cope with the abuse of drugs and alcohol. In addition to the fact that Smith constantly struggled with depression, from which he was prescribed "a number of prescription drugs," he also "injured himself and burned himself with cigarettes." He was found dead from the stabbing wound, which he had inflicted on himself. The investigator found in his blood a "prescribed" concentration of drugs taken against depression and attention-deficit disorder, including clonazepam, mirtazapine, atomazetine and amphetamine. Favorite star of the movie "The Wizard of Oz" was to remain thin - this demanded from her contract. To control her weight, she began to take prescribed psychiatric drugs, which lead to suicidal tendencies and delusions. When her behavior became too eccentric, psychiatrists prescribed her electric shock and new drugs. She died of an overdose of psychiatric drugs. 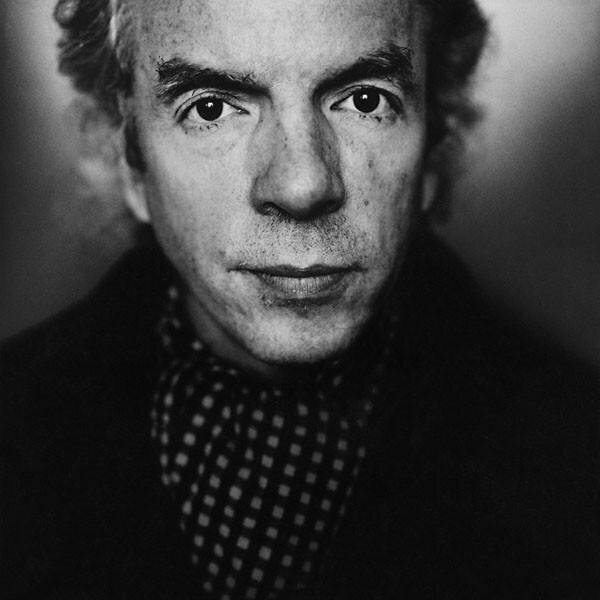 Most of his life, the actor Spalding Gray heard from psychiatrists that he had a "hereditary depression" - a diagnosis that has no scientific basis. When Gray almost became an invalid as a result of a car accident, he was prescribed a whole cocktail of psychotropic drugs. On January 10, 2004, he left home and did not return. His body was found in the River East River (New York) - apparently, he committed suicide. 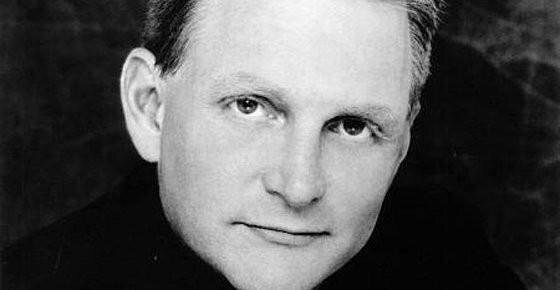 Eric Douglas, the son of actor Kirk Douglas, died of "acute poisoning" caused by prescribed tranquilizers and painkillers in combination with alcohol. According to official documents, the reasons for Douglas's death are related to the treatment that was conducted by the psychiatrist William O. Lider, whose license was subsequently revoked. In a lawsuit filed by the Douglas family against the Leader, it was claimed that Eric had at least twice died of taking medicines prescribed by the Leader at least twice and was saved only by the intervention of the ambulance personnel. Further in the lawsuit it was said that, while being treated by the Leader, Douglas suffered "permanent severe disorders", including "irreversible damage to the heart and ... dementia". 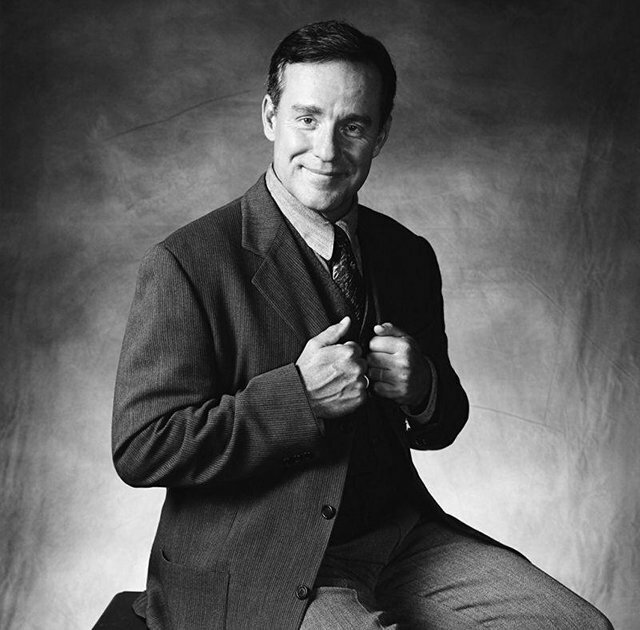 The suit was satisfied in May 2004. Sylvia Plath published her first poem when she was only eight years old. While studying in college, Plat, annoyed with the refusal to admit the Harvard writer's course, tried to commit suicide. The subsequent psychiatric treatment included electroshock therapy, which Plat described as follows: "Something bent down, grabbed me and began to shake as if the end of the world came." Plath committed suicide in 1963. 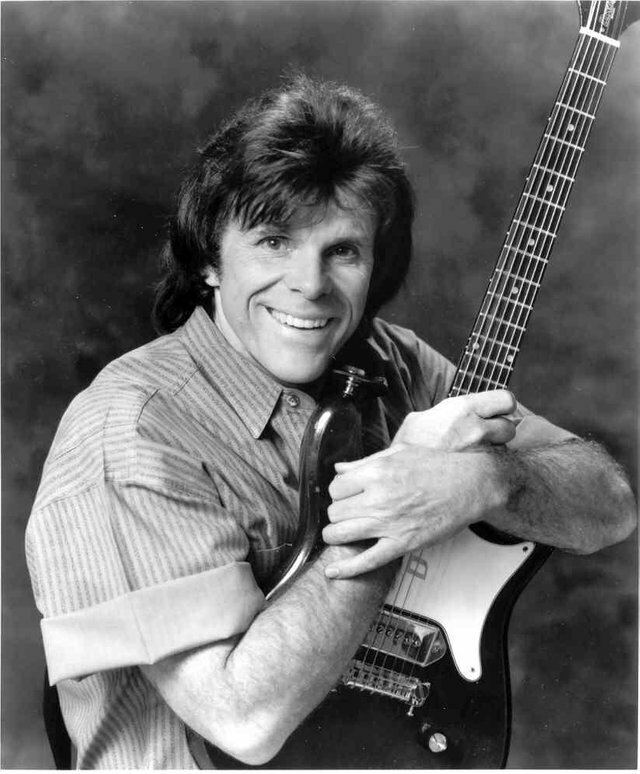 Del Shannon, the rock and roll star of the 1960s, is most memorable for his song "Runaway", which took first place in the charts of 21 countries. He turned to the psychiatrist for advice on the stress caused by the preparation of the tour in 1990. The psychiatrist prescribed him an antidepressant prozac. The widow of the musician told: "I saw how he began to worry, walk back and forth, his hands trembled, and he was unable to act." Fifteen days later, Shannon committed suicide. His widow is convinced: "He [i.e. Prozac, which the musician took for two weeks] played a fatal role in the death of my husband. " 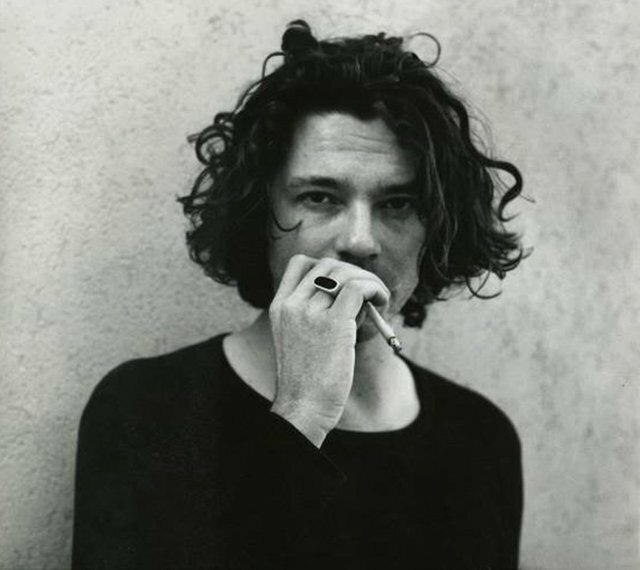 The soloist of the rock band INXS killed himself after taking alcohol and provoking a suicide antidepressant, which was appointed to him by a psychiatrist. 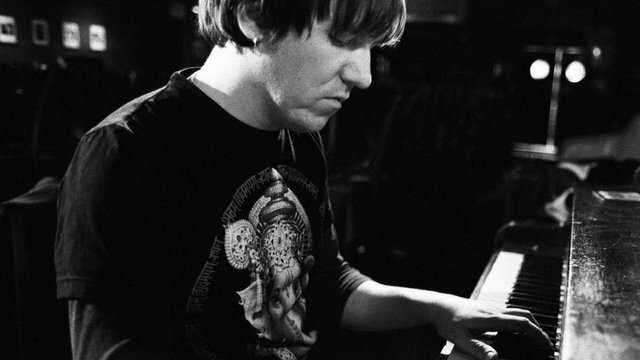 INSS guitarist Tim Farris told reporters: "I know that it was largely caused by a thing like a mixture of antidepressants and alcohol that makes people commit suicide, and I think that now the world will look at it more closely. I can not be angry with Michael. I think the world needs to be very careful with taking antidepressants "
An extremely creative child, Cobain was called "hyperactive" and he was prescribed Ritalin (pain in the stomach - a well-known side effect of Ritalin). As Cobain himself said: "I switched to heroin to put out the fire in my stomach." To neutralize the side effects of Ritalin, he was also given sedatives. 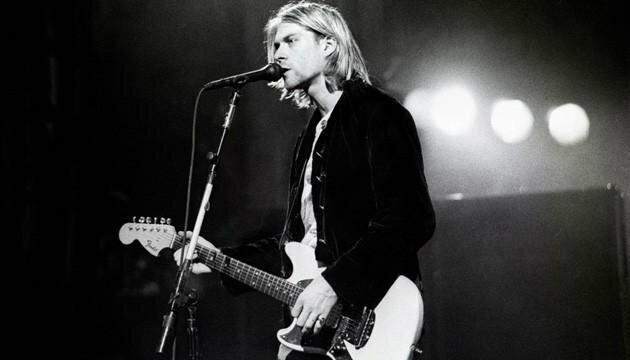 36 hours after entering the psychiatric rehabilitation center for drug addicts, Cobain escaped home and shot himself. In his blood, heroin and a psychiatric tranquilizer Valium. Here is such a horrifying statistic that I learned at this exhibition. I upvoted your contribution because to my mind your post is at least 8 SBD worth and should receive 159 votes. It's now up to the lovely Steemit community to make this come true. You got a 33.33% upvote from @steembloggers courtesy of @alexworld!